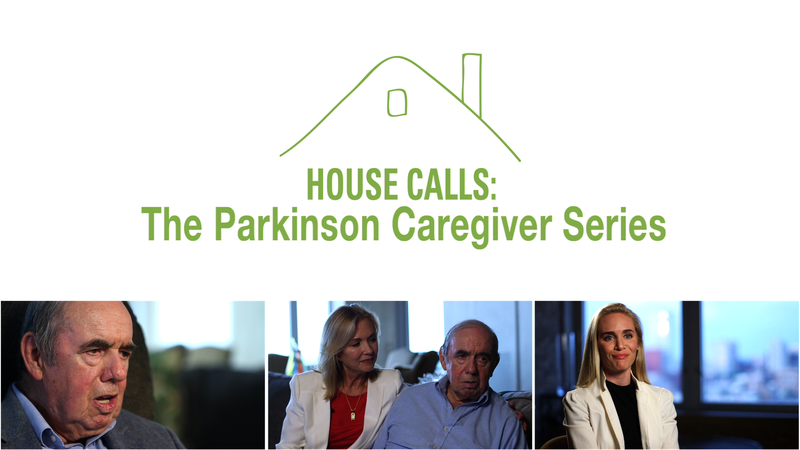 Dramatic Health premiered the trailer for their upcoming video series, “HouseCalls: The Parkinson’s Caregiver Series,” during the 16th Annual Parkinson Council Gold Classic in Flourtown, PA. The event honored Charles Gehret, a Parkinson’s patient and the subject of the new series. The series documents the life of a Parkinson’s patient, the impact on family and caregivers as a support system, and the advanced treatments happening in Philadelphia at Jefferson University Hospital and Penn Medicine. The trailer was used by the Parkinson Council to promote the organization’s charitable work, honoree, as well as bring awareness to the role caregivers play in Parkinson’s Disease. Click here to view the trailer, and stay tuned at HealthCosmos for the full series, coming soon!